The Associated Press reported last week that Korean automaker, Huyndai, has recalled 20,000 Veloster vehicles after finding a new problem that can cause its car engines to fail or catch fire. The issue is apparently fuel can prematurely ignite in the cylinders around the pistons. That can cause excessive pressure and damage the engine, causing vehicles to stall and in some cases catch fire. This specific issue covers only the 2013 Veloster with 1.6-liter engines. This issue is due to a software problem that has been found only in that model year and not in other Hyundai engines. According to documents filed with the National Highway Traffic Safety Administration (“NHTSA”), this recall is completely separate from the earlier issues with the Soul SUV, which was recalled in February due to engine fire and engine failure problems, and the previous 1.4 million recalls for other engine issues dating back to 2015. The Center for Auto Safety says it has found more than 300 Hyundai-Kia fire complaints with the NHTSA, including one death. If you own a Hyundai vehicle that was manufactured in 2010 or later, it is incredibly important to take your vehicle to your dealer, or any Hyundai dealer, to insure that the engine software is replace or any other issues related to these recalls. 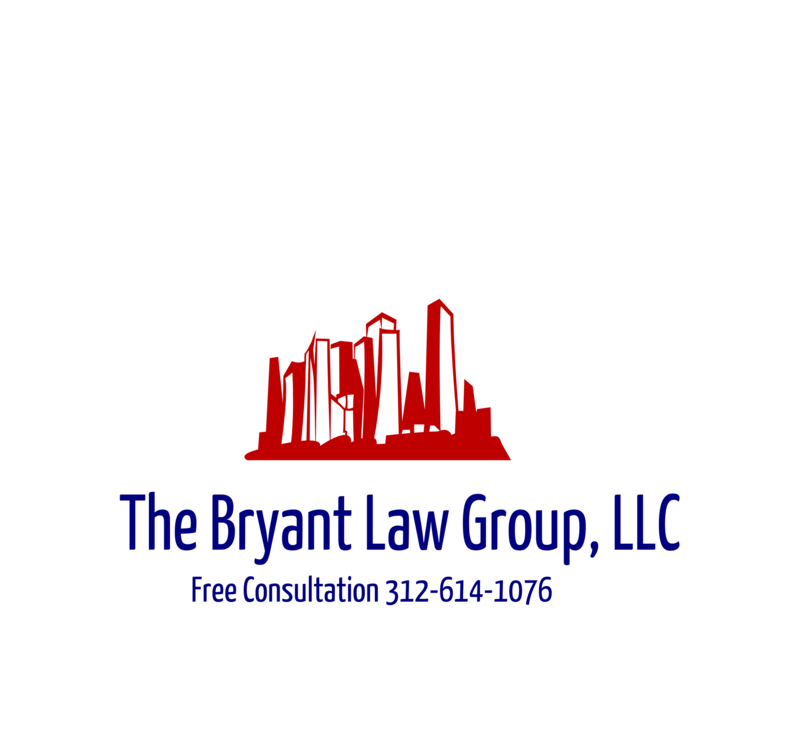 If you or a loved one has been seriously injured in a Chicago auto defect case, or Chicago truck accident, then call Chicago personal injury lawyer, Aaron J. Bryant, for a free legal consultation at 312-614-1076.